A sixty-one year old Honduran national has been sparred jail time for abstracting electricity which is the charge for stealing electricity. Dominga Nunez, a resident of Antelope Street Extension in Belize City, was convicted this morning by Magistrate Dale Cayetano for the offense which occurred on May fourteenth 2013. Prosecutor in the case was Corporal Noel Muschamp who called two witnesses to testify: Lionel Canto, B.E.L.’s Distribution Technician and Police Officer, P.C. Cantun. Both visited Nunez who granted them permission to inspect her premises. They found that power was being diverted from the meter and connected directly to a switch box inside the house. 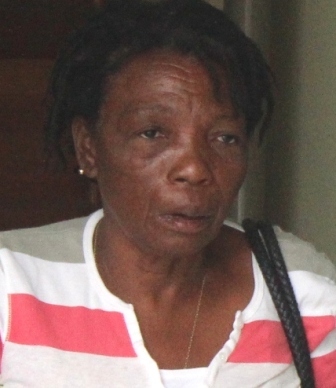 The Magistrate told Nunez that she was found guilty of the offense and that the penalty carries a jail term of five years, but because she is a first time offender, she was fined five hundred dollars and advised to stop doing things like that. Nunez spoke little English was provided with a hispanic translator. From the dock she said that she had left family members to stay at her home for the Easter in 2013 when she went to Honduras to visit relatives. Upon her return, she never thought she had to check for any illegal connections at her home since she had been connected with BEL since 2005 and had always been paying her bill. Honorable Judge ,and what is the penalty to all the goverment ministers ohh excuse me (the sinisters )that are terrorizing the country stealing ,selling passports and doing all kind of things contrary of what they were elected to do . Alberto this was going to be my comment too so when I read yours all I can do is agree! No sooner I read the headlines I knew they were going to “abstract” this woman who is perhaps doing her best to barely survive! Abstracting Electricity? Horse manure! 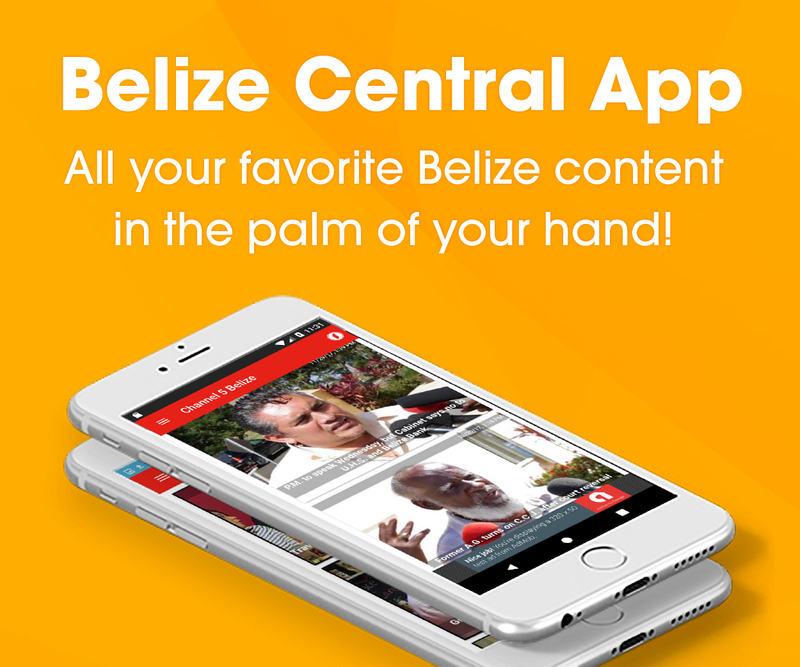 What about abstracting the people of Belize any jail time for this offence on the books? Yes…yes but the ComPol will not release the files!